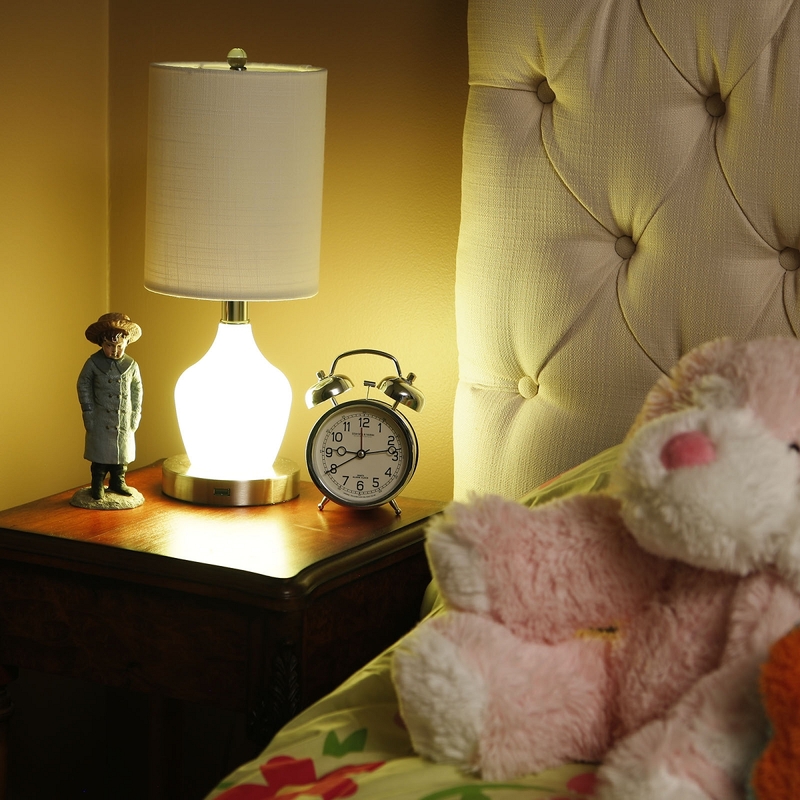 The Lamp Angel by Rely-a-Light lights up when the power goes out. 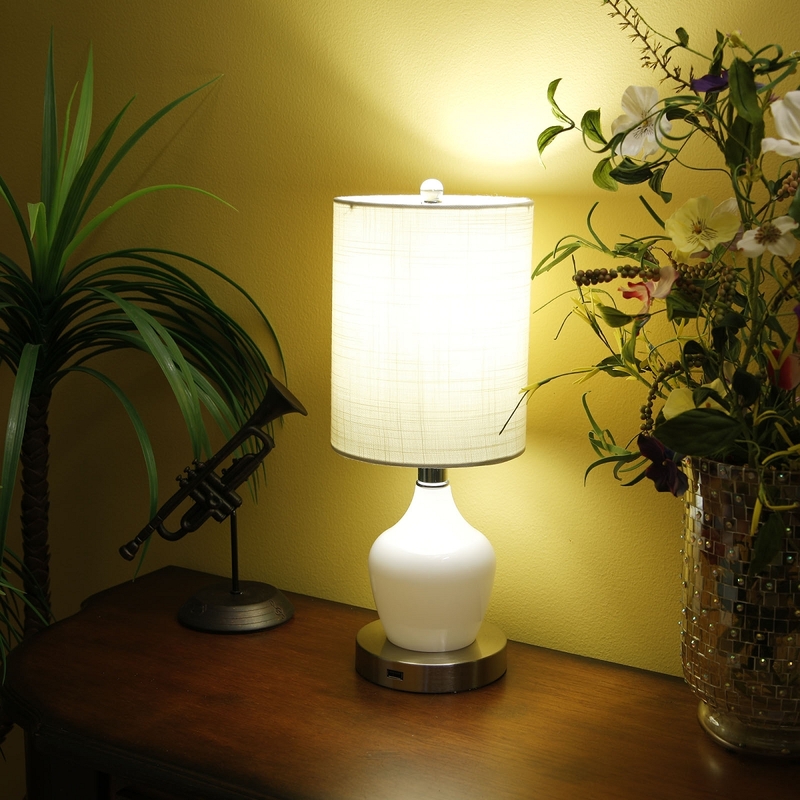 This amazing lamp provides a surprising amount of ambient room light and is activated automatically during power failures. The lamp provides up to 16 hours of continuous lighting. 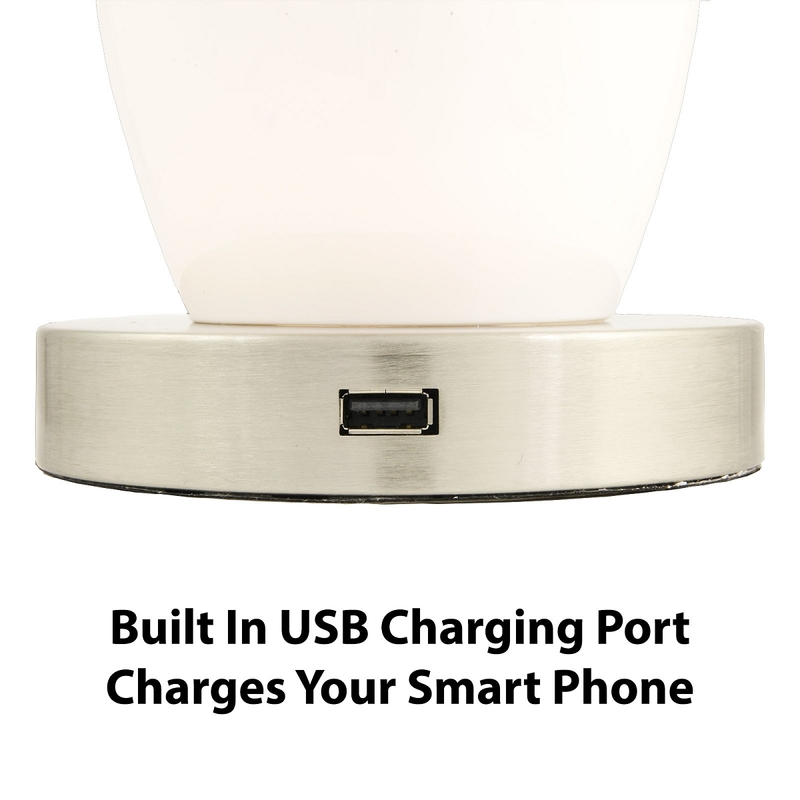 There is also a built-in USB port that charges your mobile phone even with the power still out. 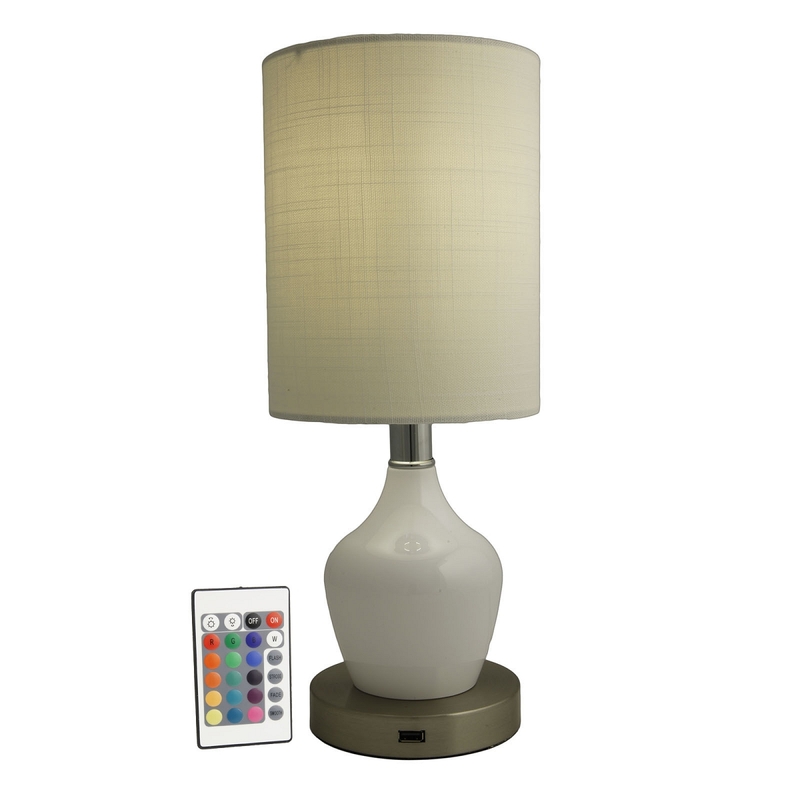 Additionally, you can turn the lamp on and off or change the color of the lower portion of the lamp using the included remote control. 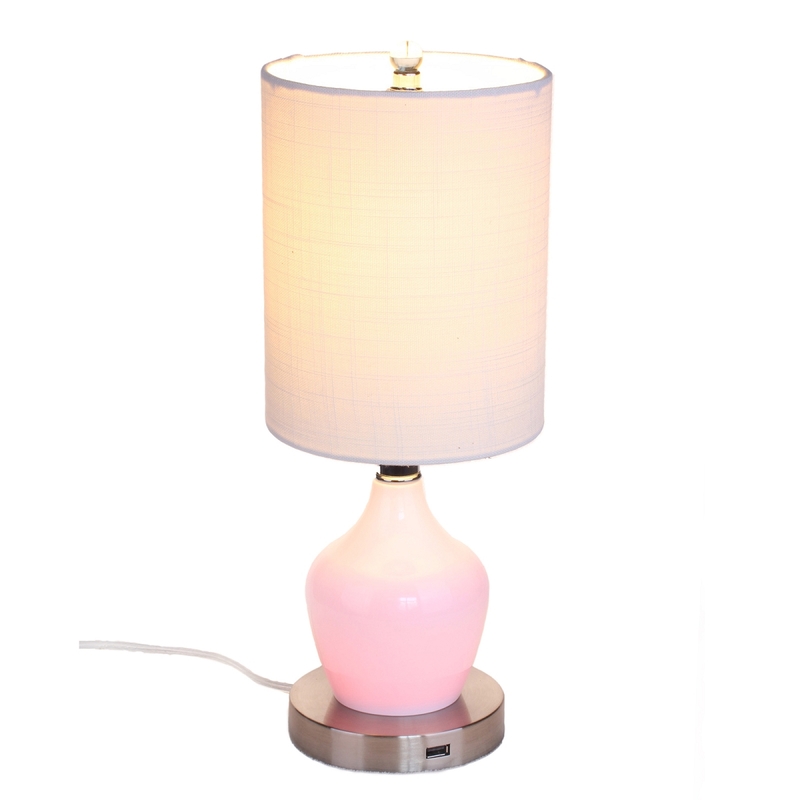 You can also put the lamp into a color changing mode for a cool effect. The Lamp Angel is perfect for children's' rooms because it uses LED lights and never heats up, plus it's a lot of fun and makes a great gift!